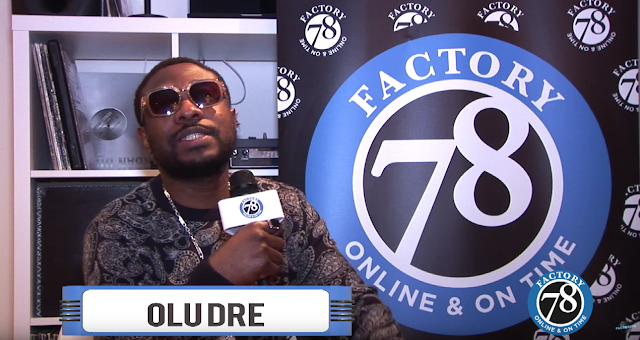 ​Yemi Alade and her Ova Sabi band is set to embark on a tour of USA and Canda, after her France hosted concert slated to take place at the Le Trianon, Paris. The award-winning singer will be touring these regions for the first time, and will be accompanied by her band to deliver electric live sets during the months of July and August of 2017. This is not the first time the praised performer will be touring outside the African continent; as she embarked on a European tour in supported of her debut LP "King of Queens" and had stops and performed in sold-out venues in Paris (France), Rome (Italy), Berlin (Germany), Lausanne (Switzerland) etc. 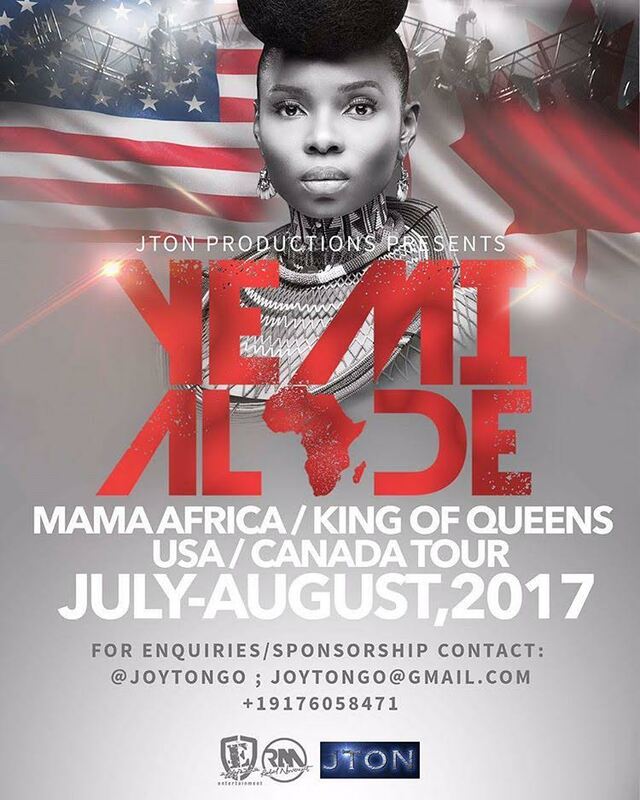 The 2017 USA/Canda tour will be in support of the "Mama Africa" and "King of Queens" albums; and rehearsals have already kicked off, with Yemi Alade streaming them live on Instagram and Facebook. Currently working her her third studio album and an extended play, Miss Alade took to her social media to announce a new single which is expected to be released soon. She made the music reveal by playing a few seconds of the track while lip-syncing to be infectious tune, and told her followers to guess the track's title. Little is known about the single, but Effyzzie Music will be making the song available for pre-order in days.